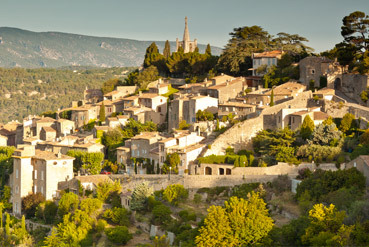 Let us take care of your next luxury trip to Provence and arrange the most amazing experiences Provence has to offer. Over the years, we have developed an extended network of partners allowing us to open doors that usually remain closed to the public. 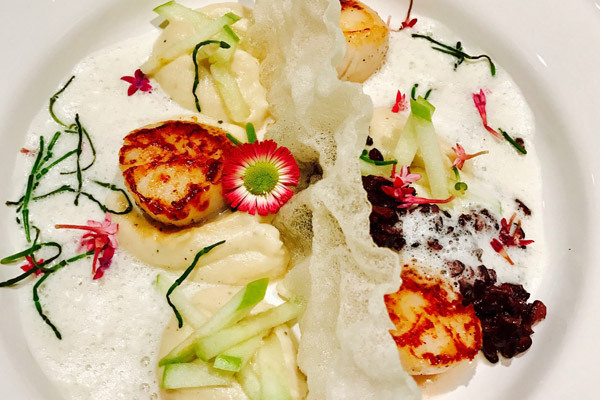 We have inspected the best locations and negotiated exclusive and privileged accesses all across Provence to make your vacation in the area the most memorable experience. From day tours with chauffeur / guide in luxury cars to yacht charter and helicopter transfer, we will craft unique experiences for you and your family. We will consider your most demanding requests, be in touch to start planning your dream vacation.